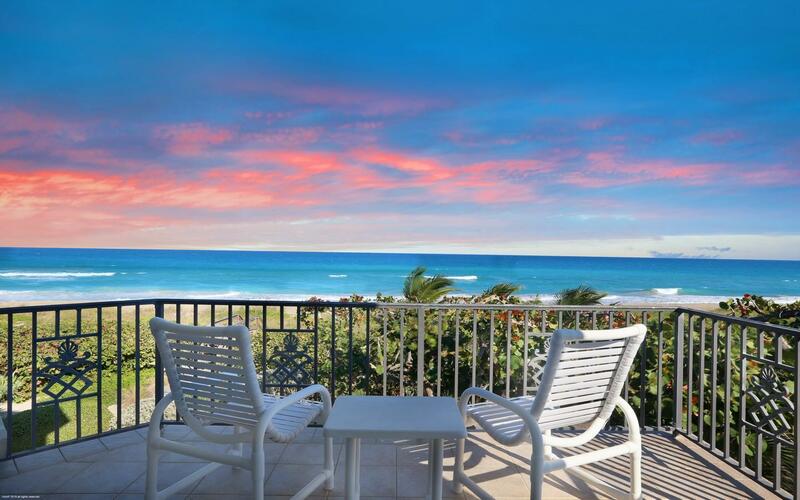 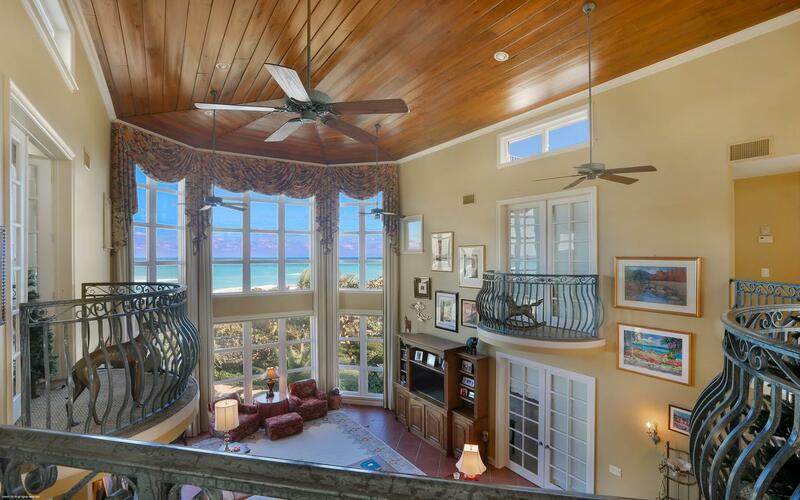 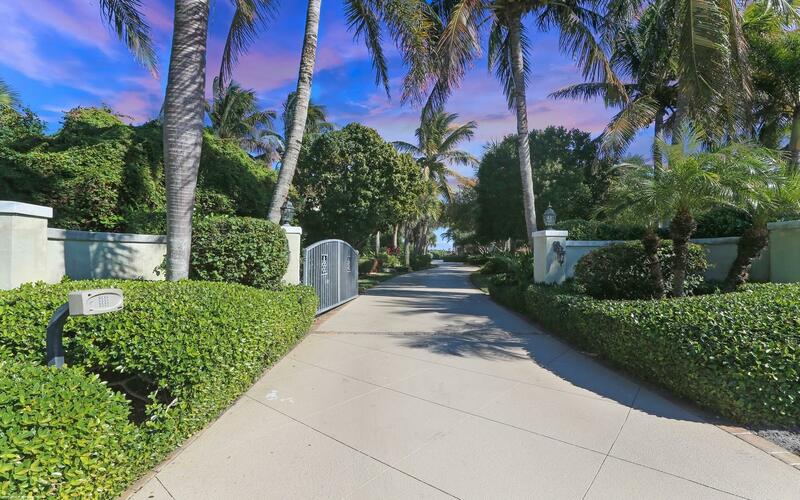 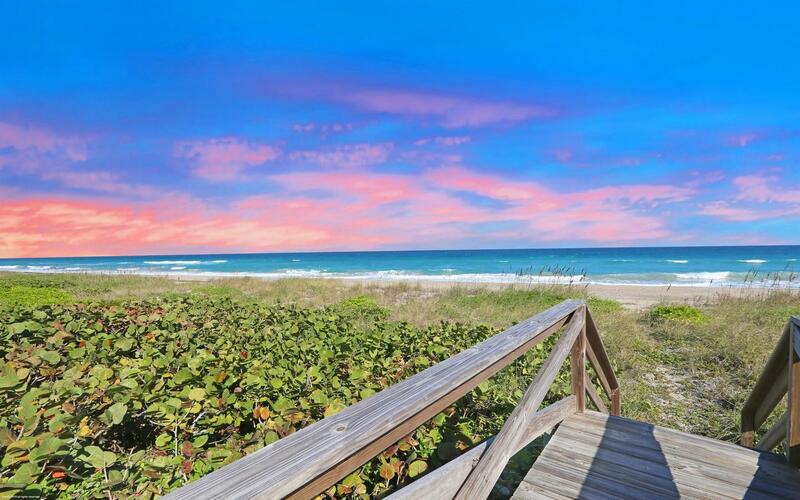 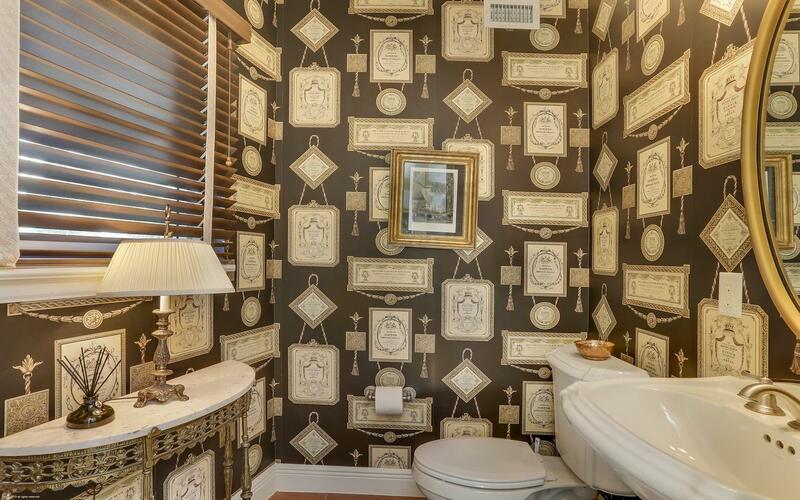 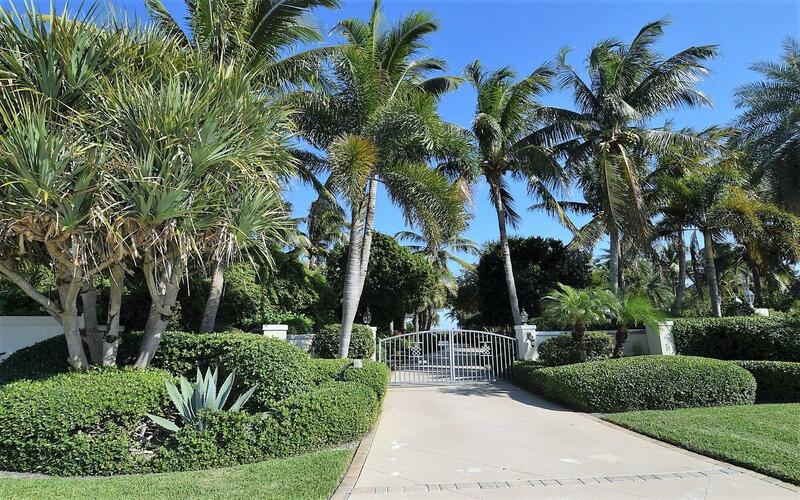 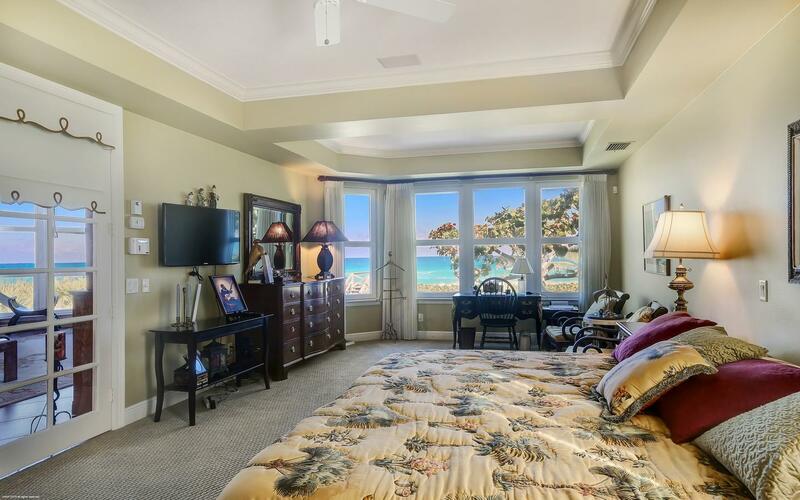 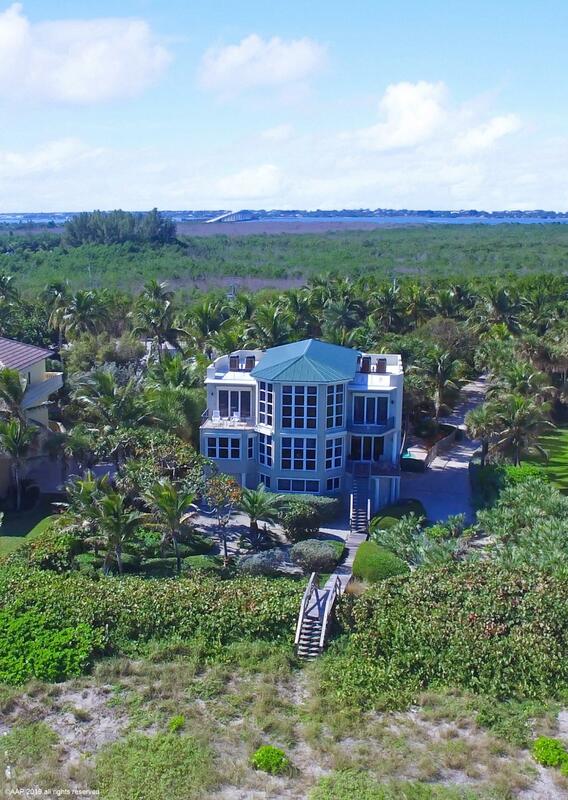 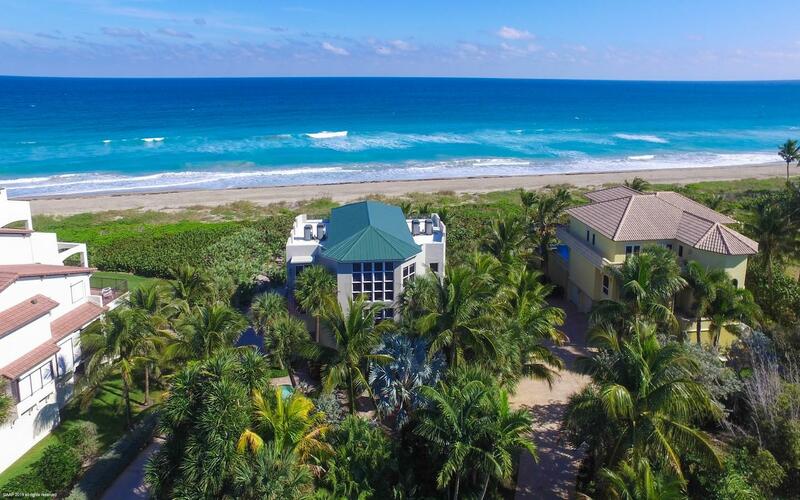 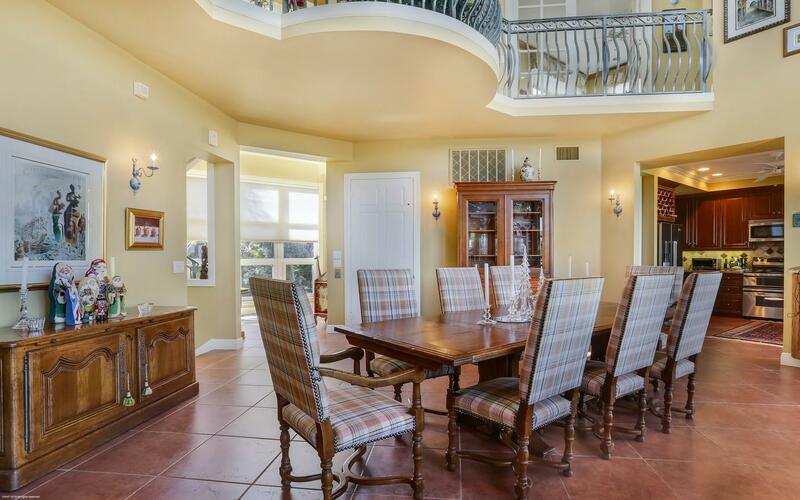 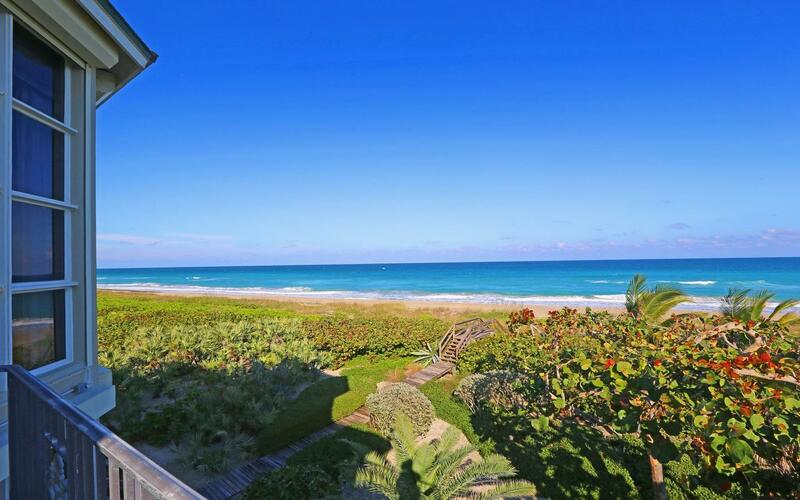 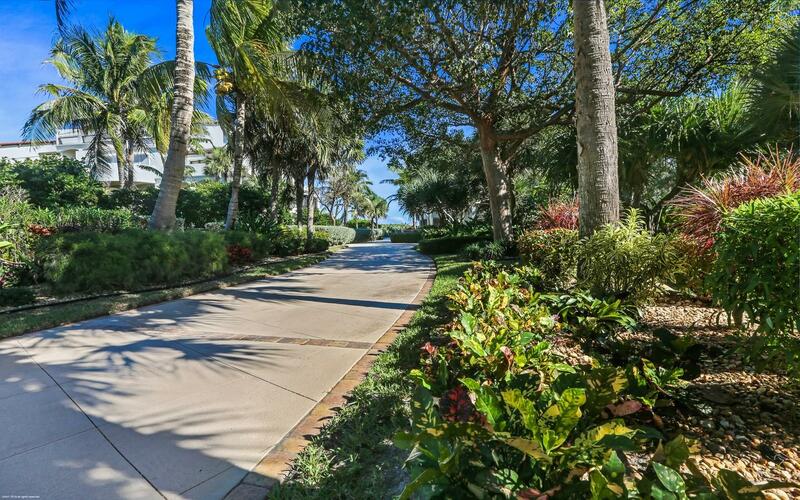 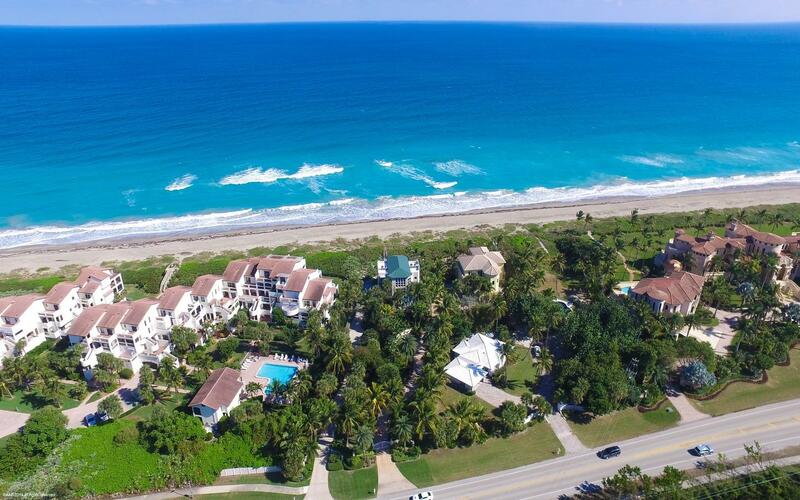 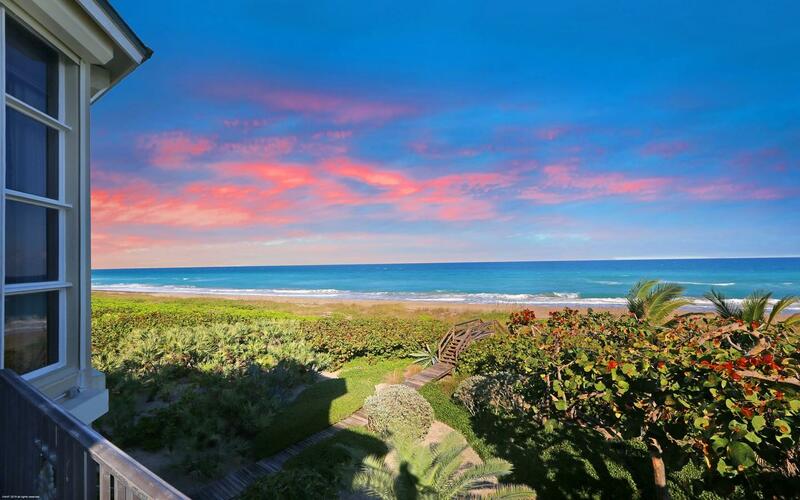 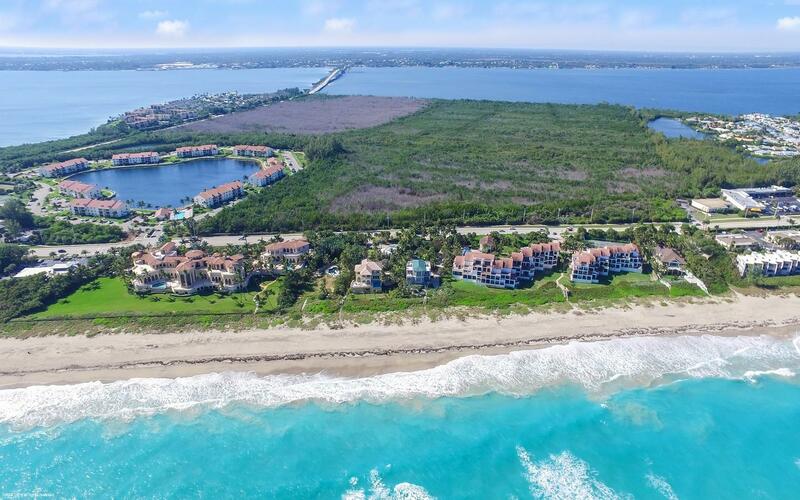 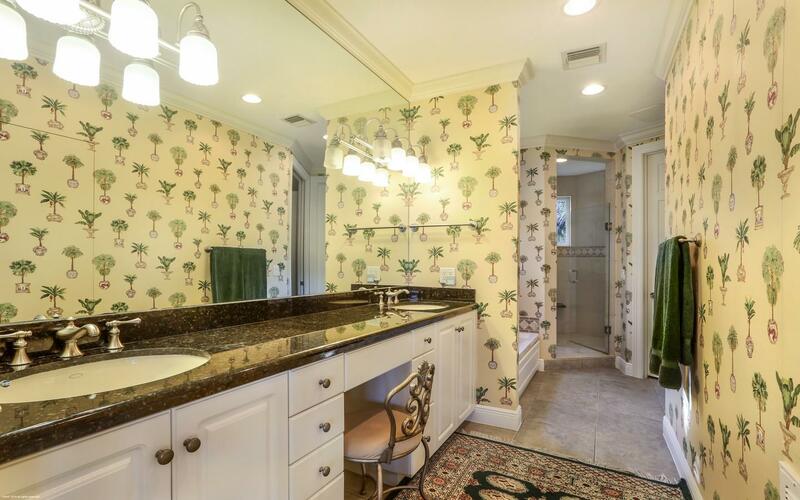 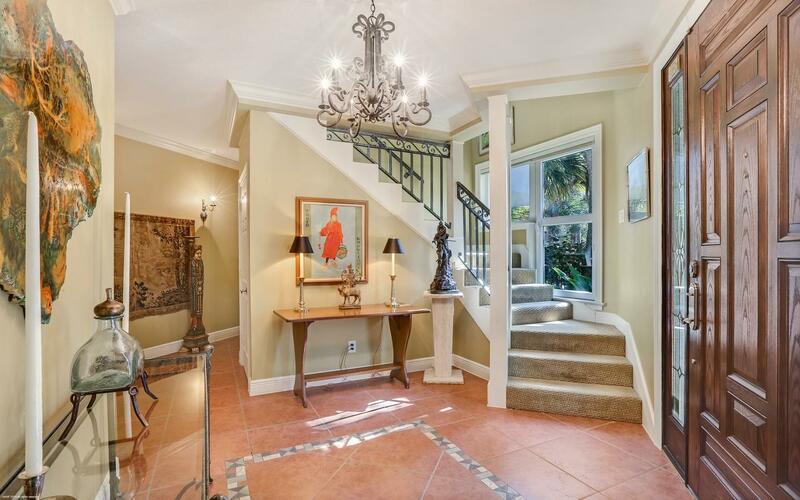 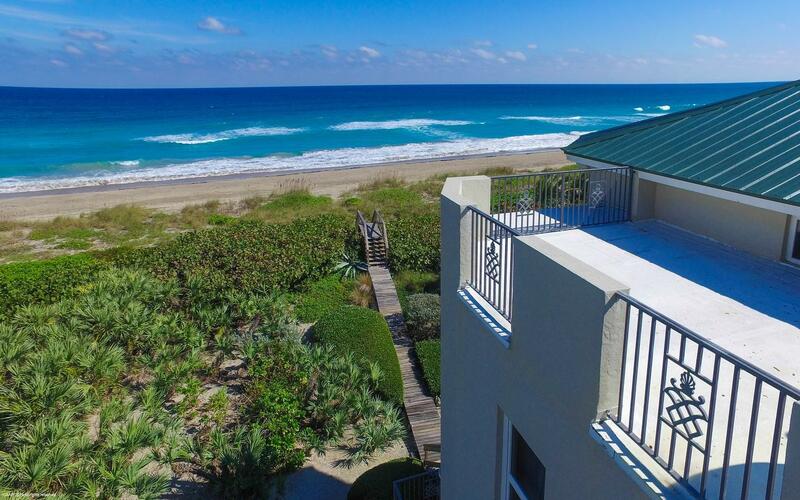 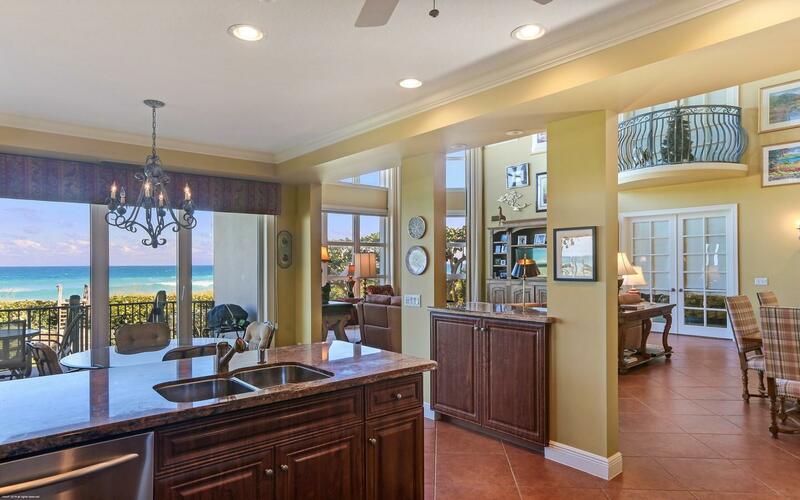 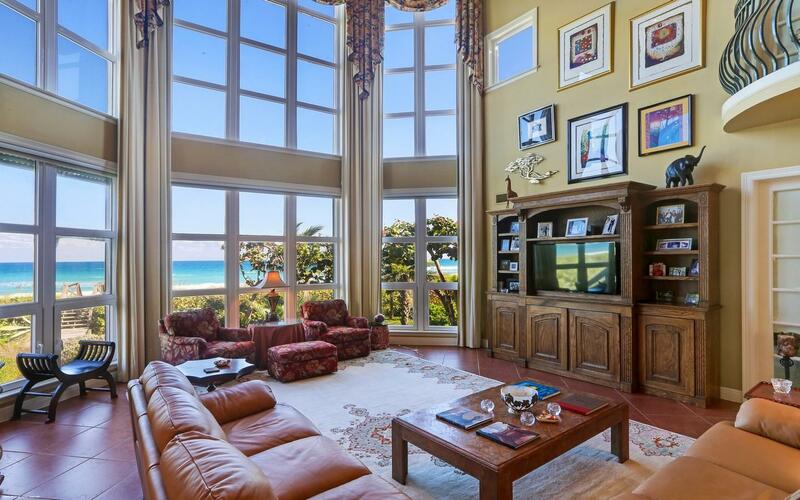 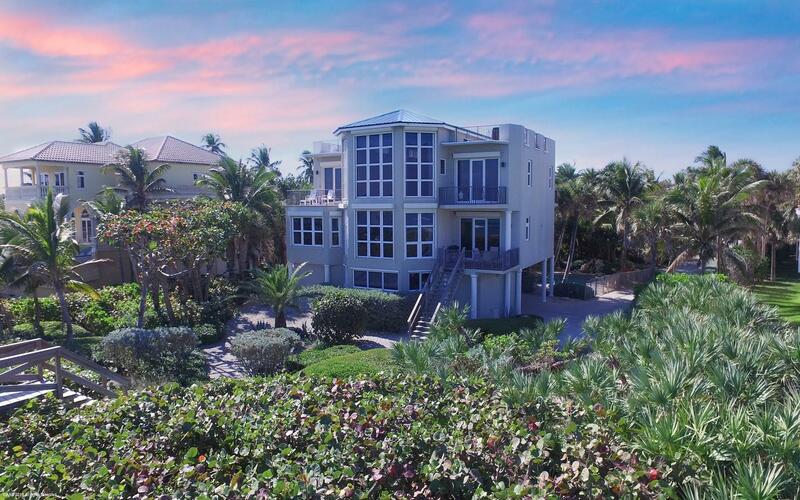 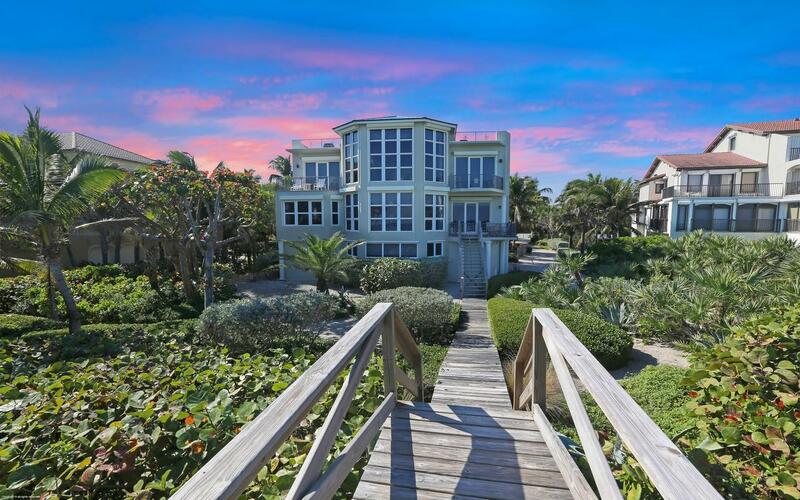 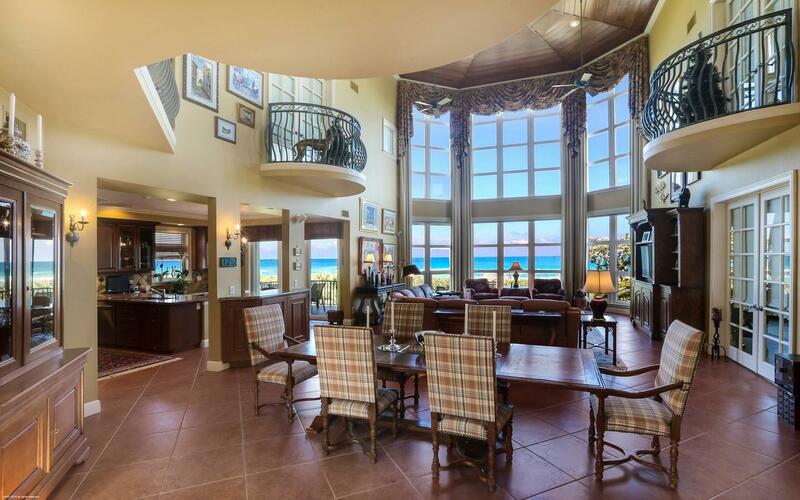 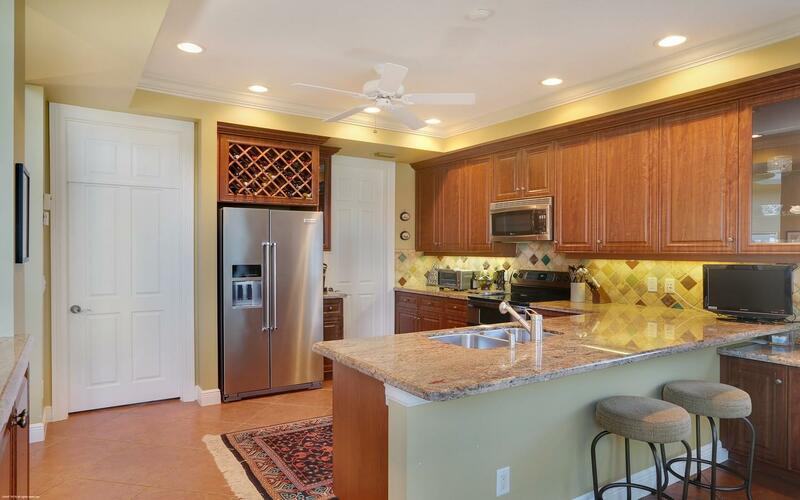 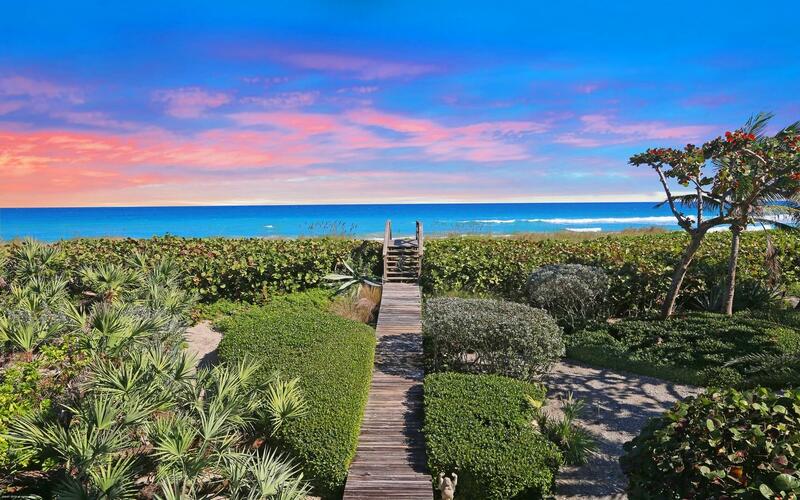 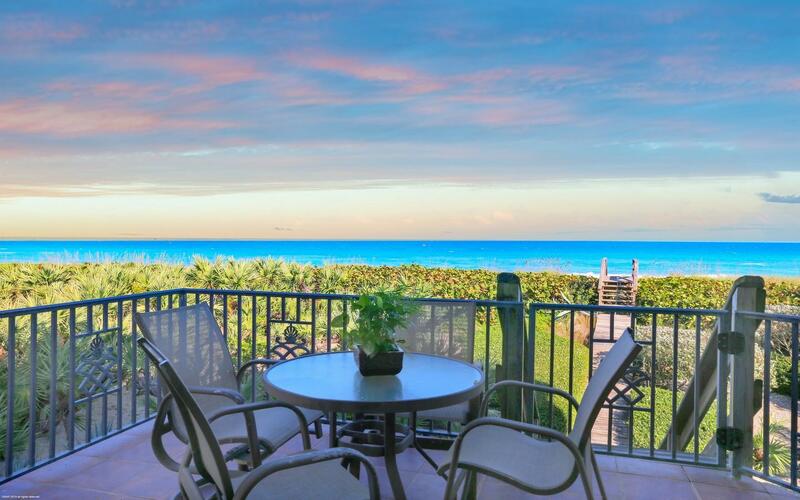 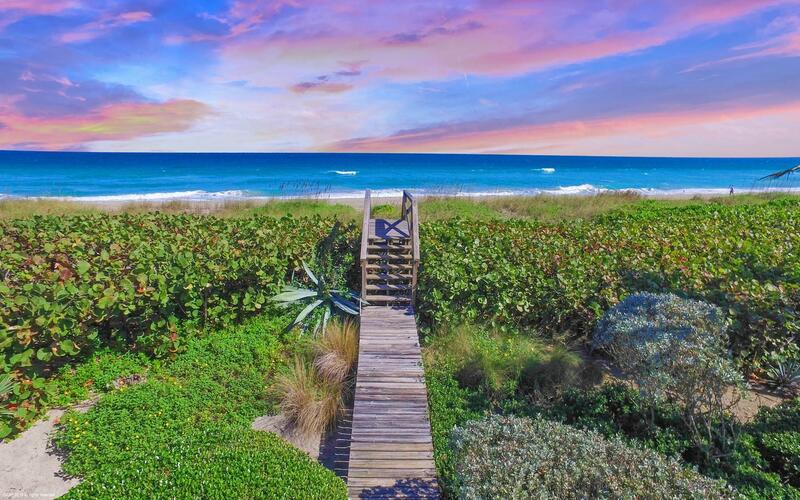 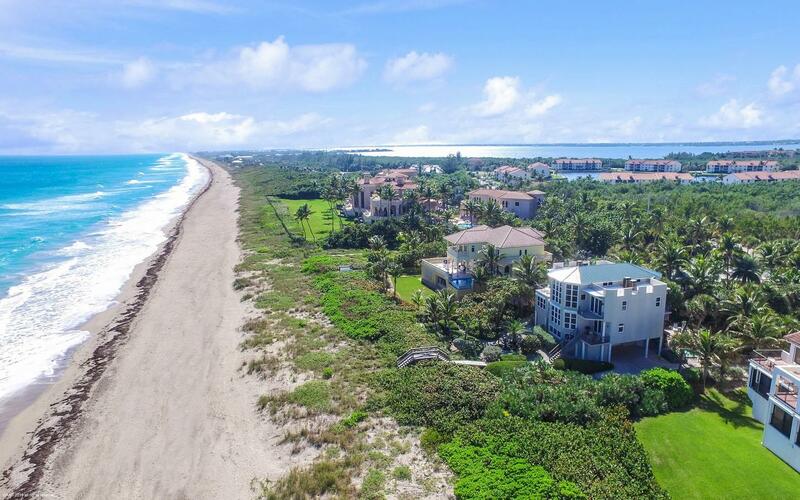 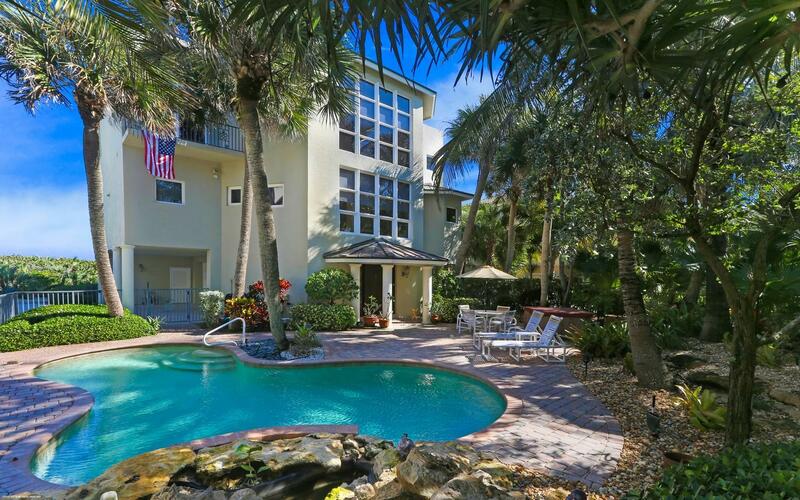 Public Remarks: Discover this fabulous gated oceanfront estate on Hutchinson Island. 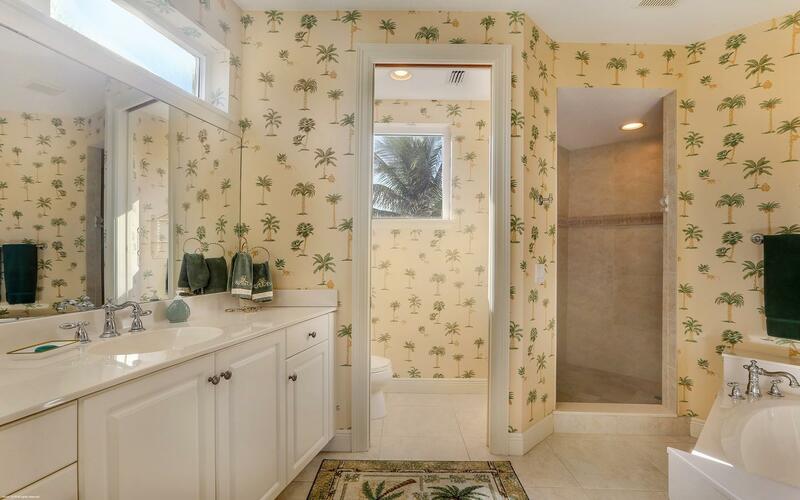 Very private tropical sanctuary offers peace and tranquility, morning sun and afternoon shade. 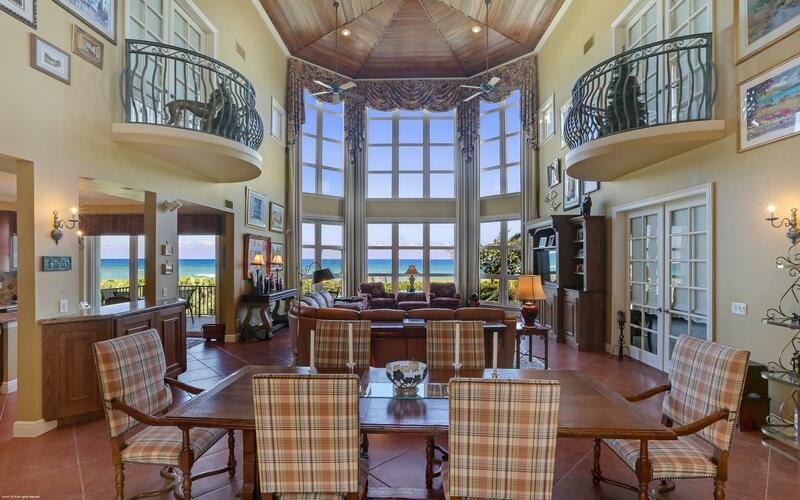 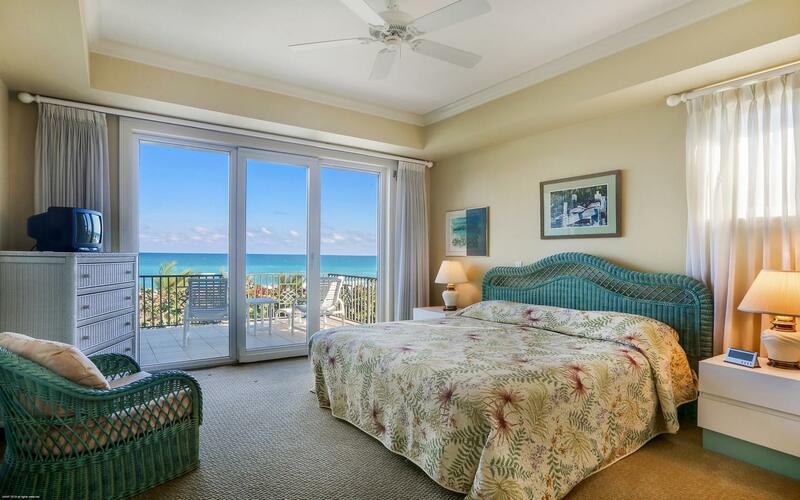 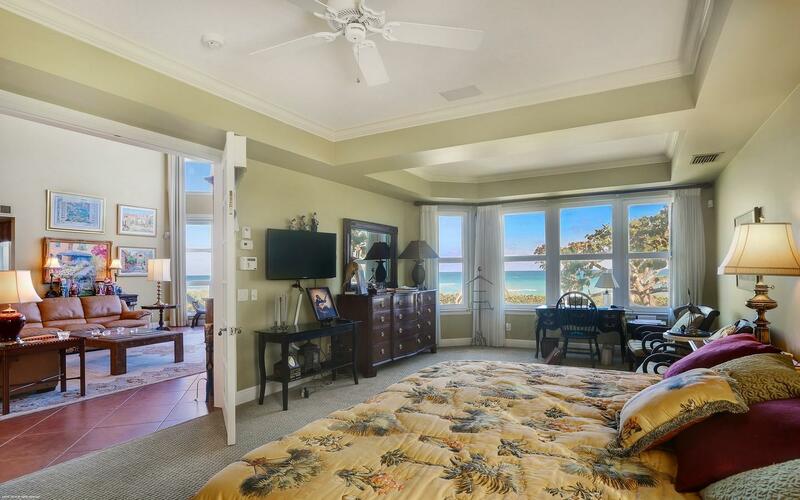 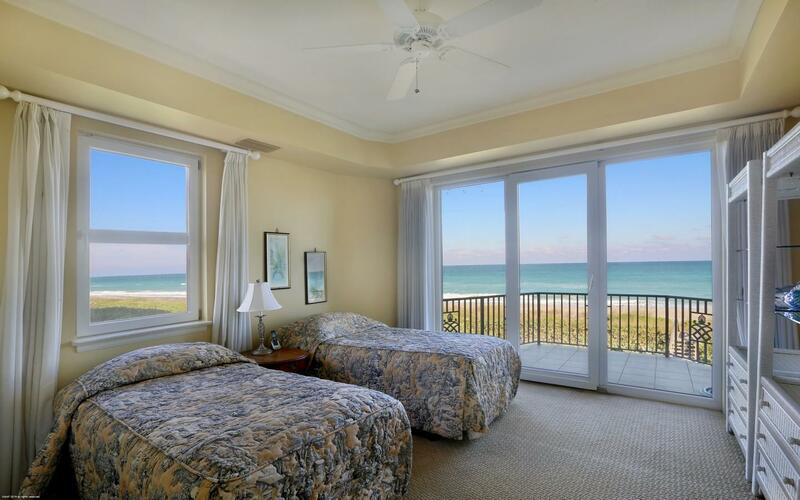 Inside there are towering ceilings and towering windows with magnificent panoramic ocean views. 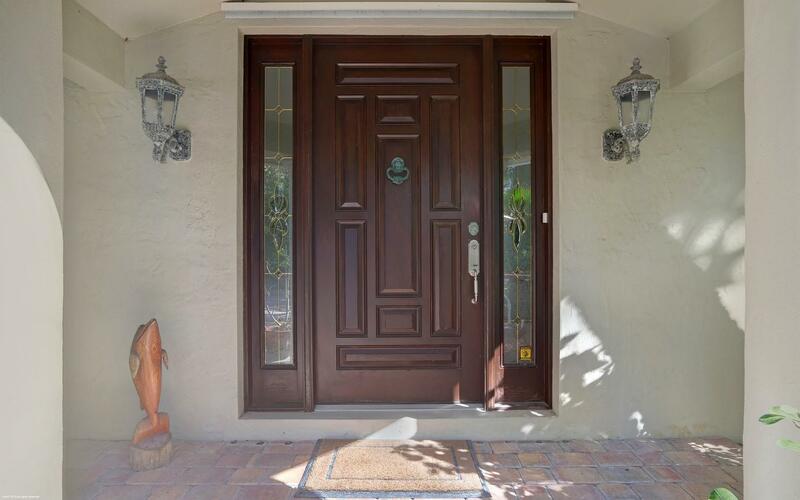 Impact/hurricane windows with storm shutters for added protection. 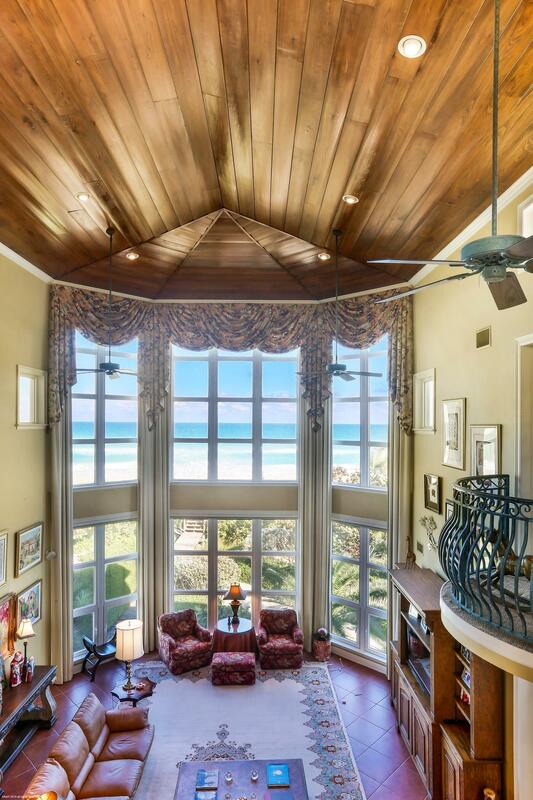 New roof in 2017 with a 25 year guarantee. 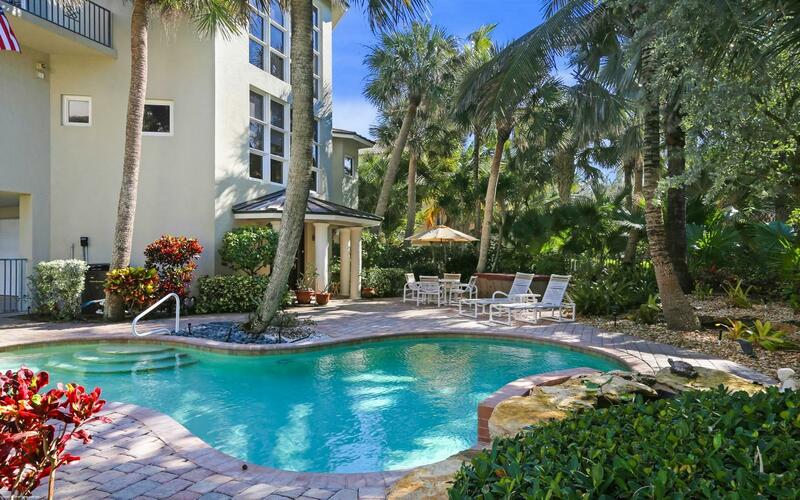 Lush luxuriant landscaping with freeform pool in a natural setting. 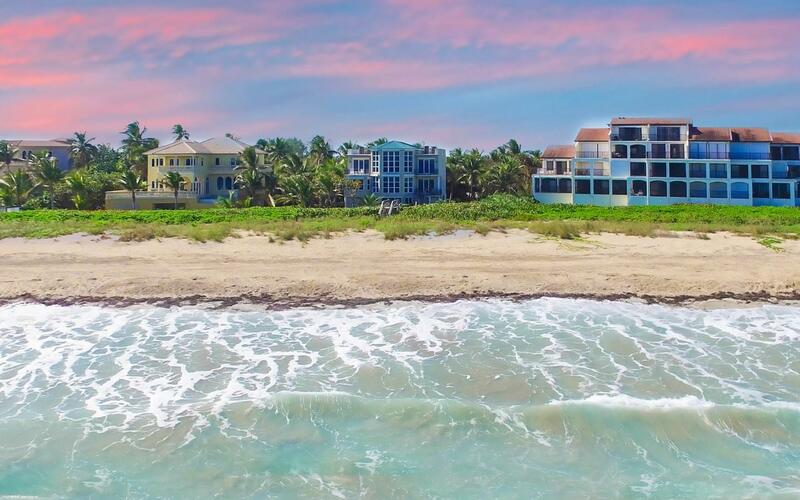 This is Florida living at it's finest.